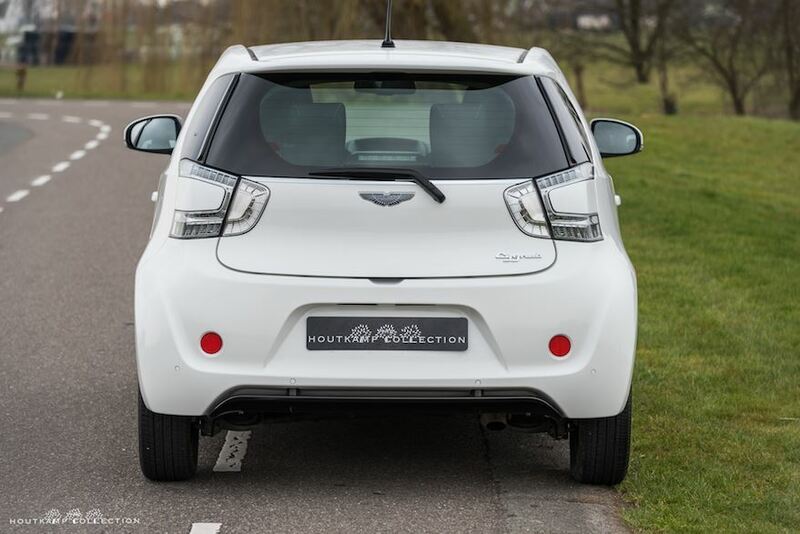 The Cygnet was produced at Aston Martin’s Gaydon headquarters from 2011 to 2013. 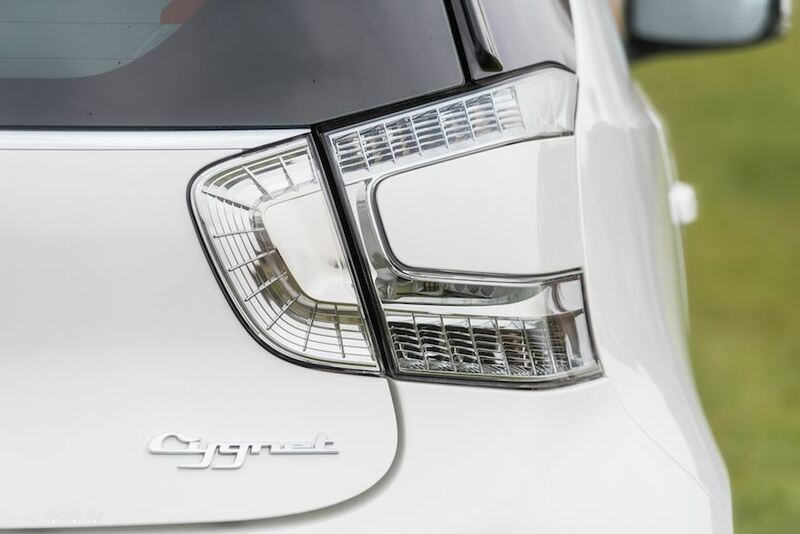 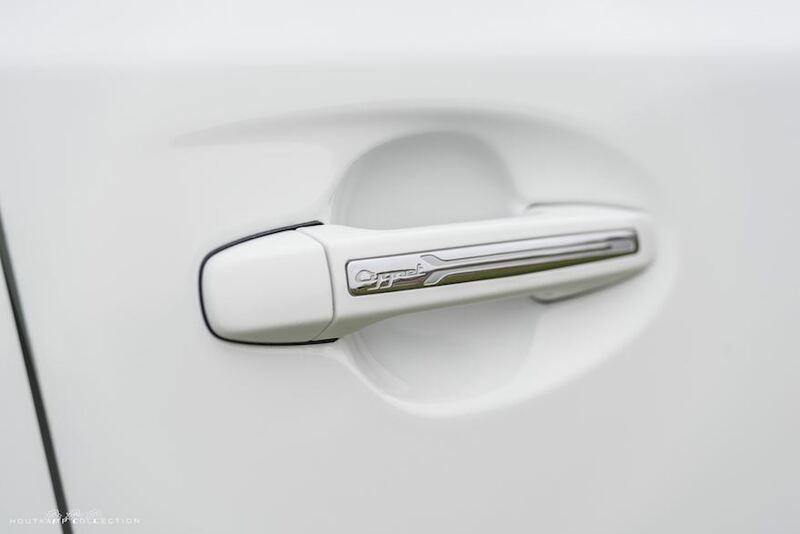 While it was controversial, it also offered something different, and it wasn’t much of a surprise when bosses confirmed the Cygnet for production in 2011. 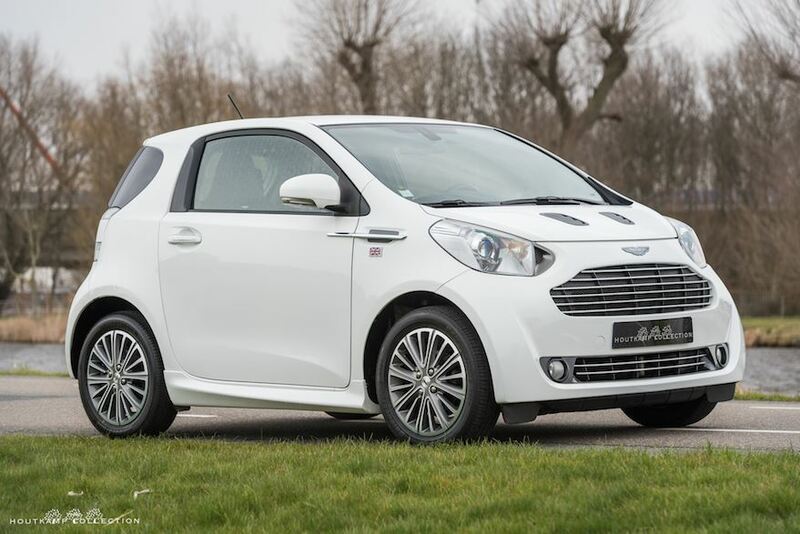 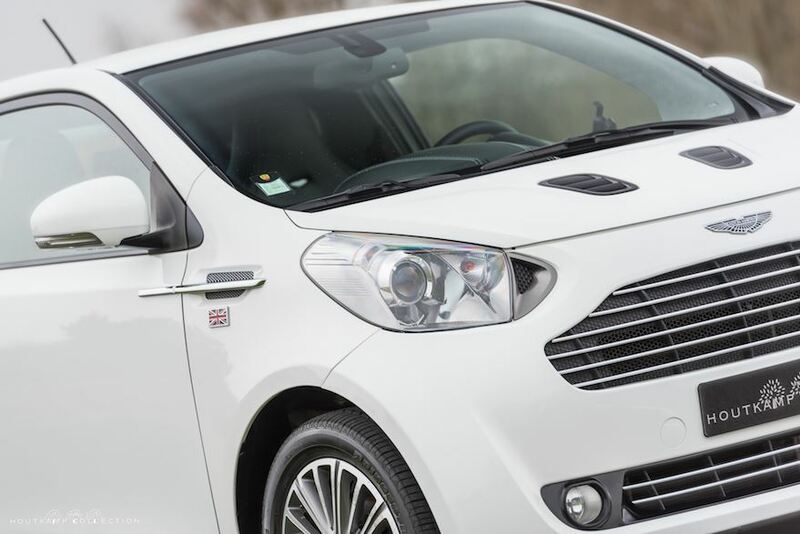 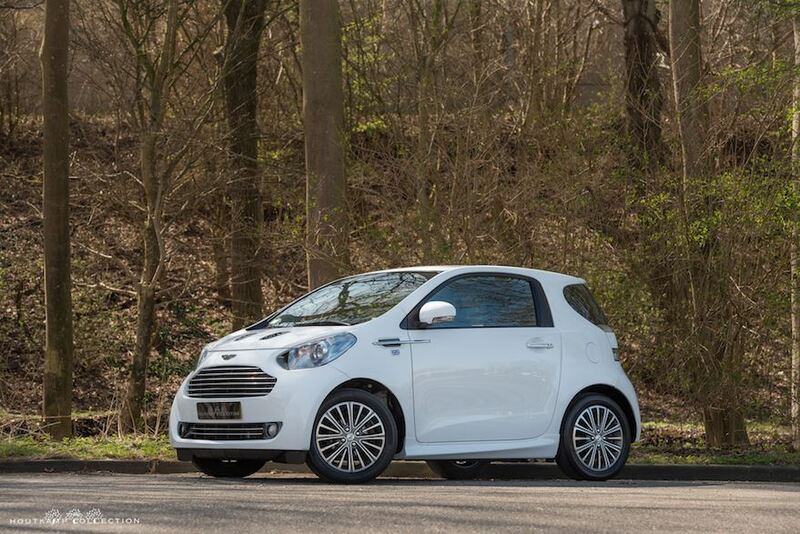 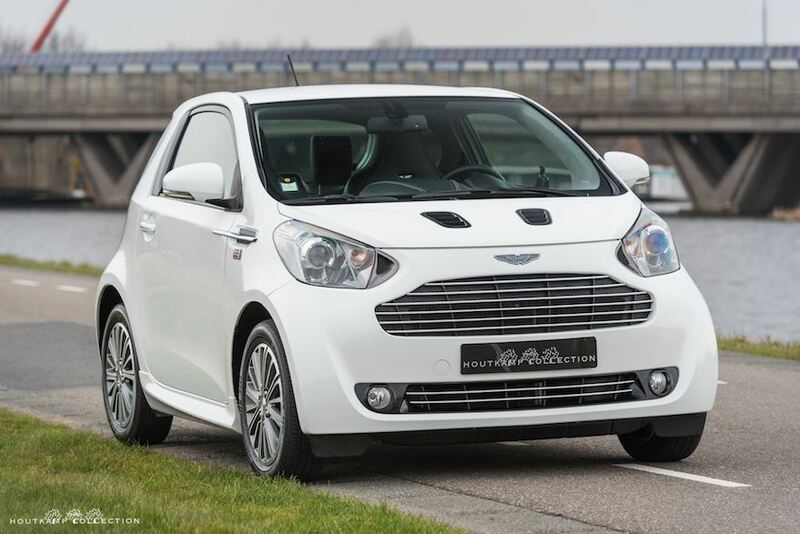 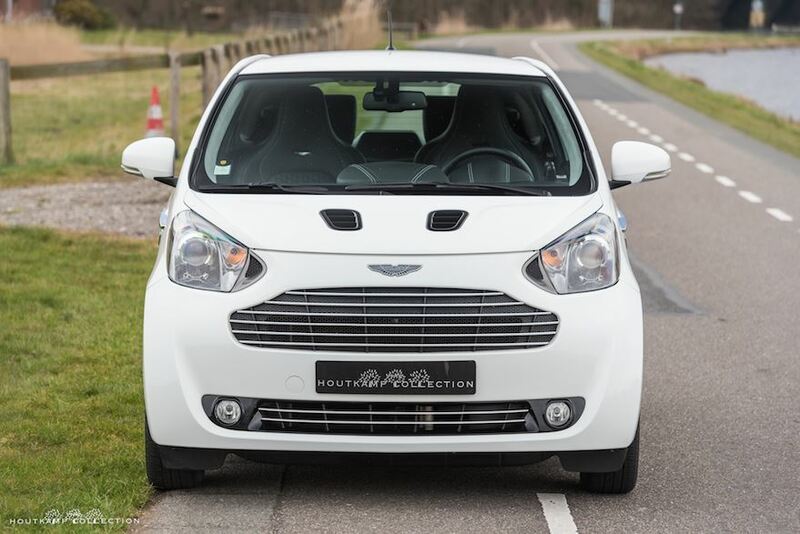 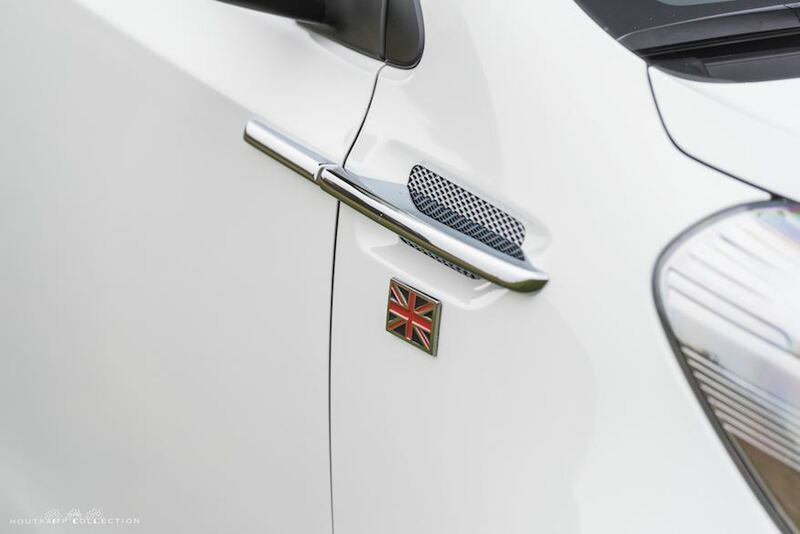 We are personally completely in love with Aston Martin and definitely also with the Cygnet. 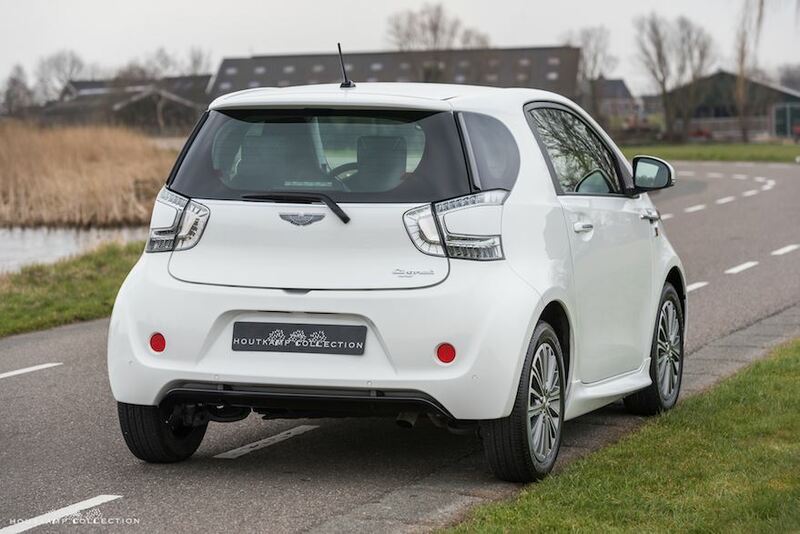 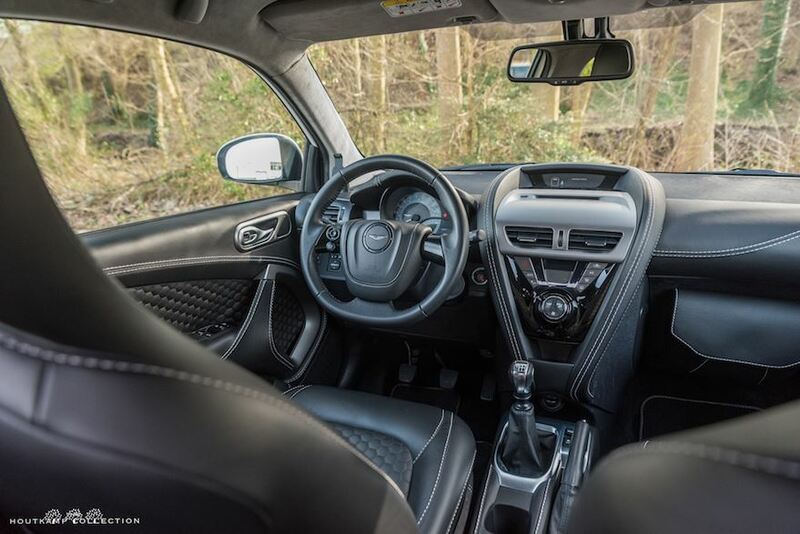 We own a Cygnet ourselves which we use on a regular base if we go into the city centre of Amsterdam for example but we also use the Cygnet quite often for longer distances and it’s surprising how extremely nice the Cygnet is driving on the motorway for example. 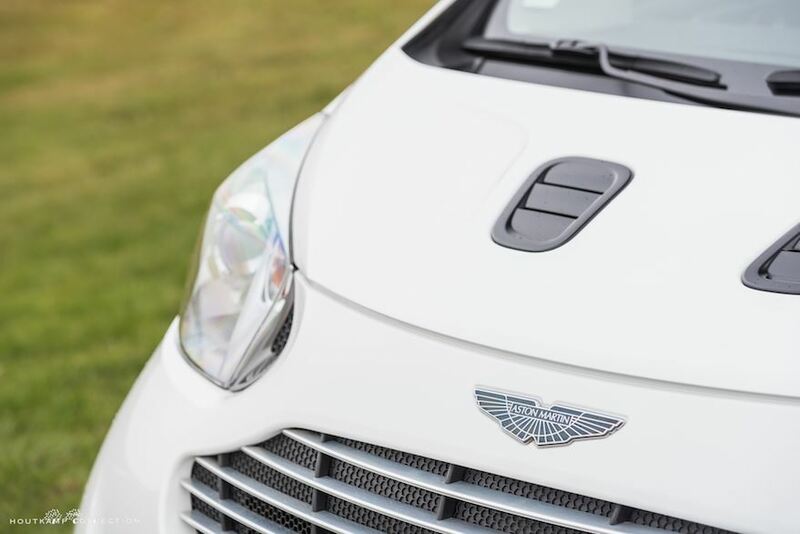 The exterior of the Aston Martin is nice and typical Aston Martin. 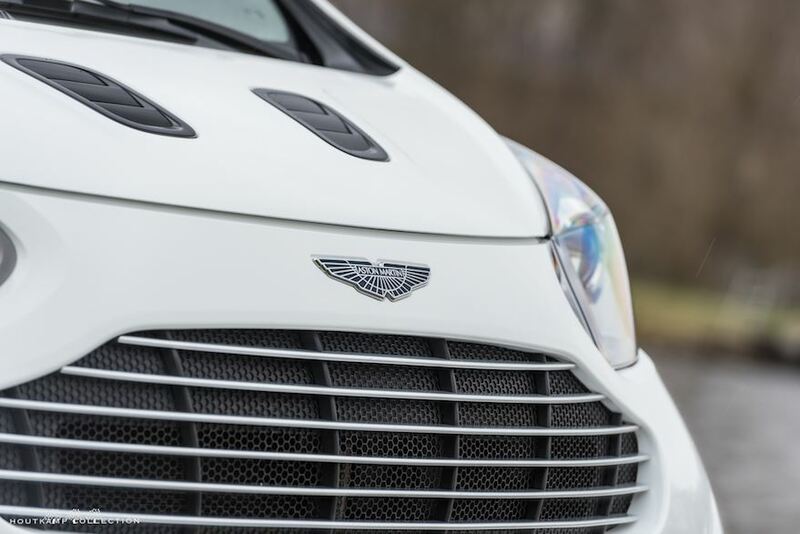 People on the street recognize the typical shape of the Aston Martin grille. 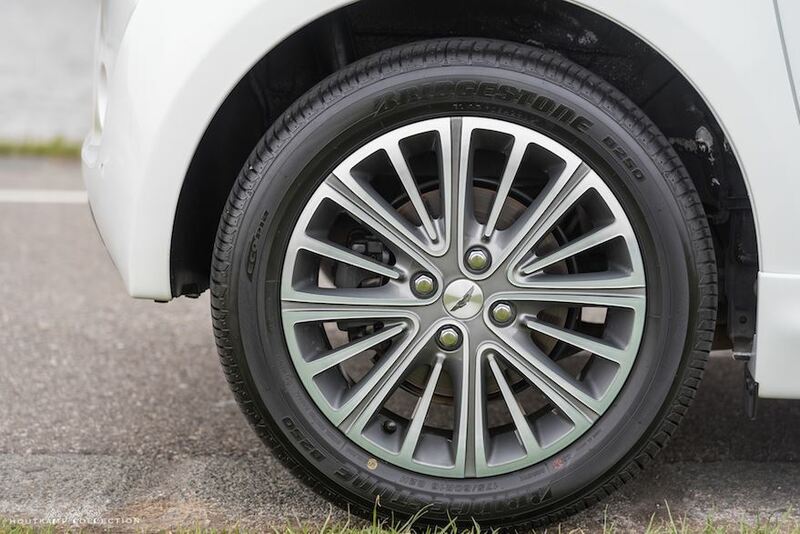 Luckily the first owner of the car decided to take the most beautiful wheels on the car. 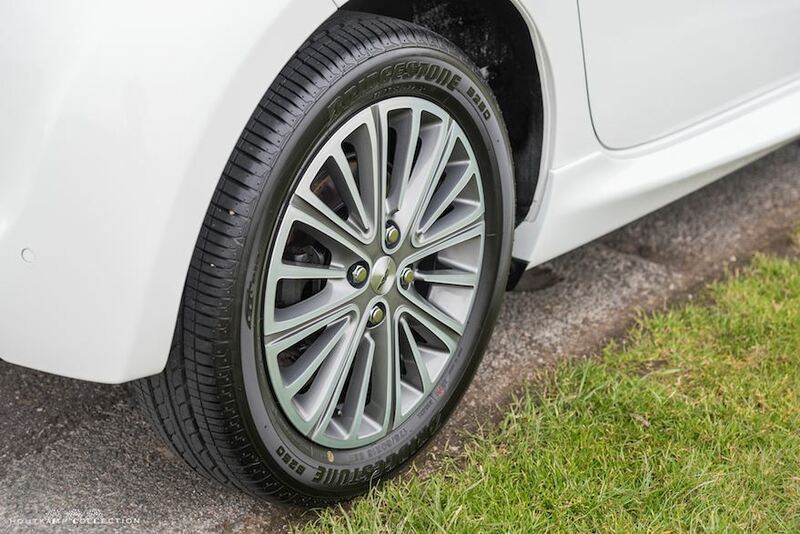 The wheels show some small damages but these can be easily repaired. 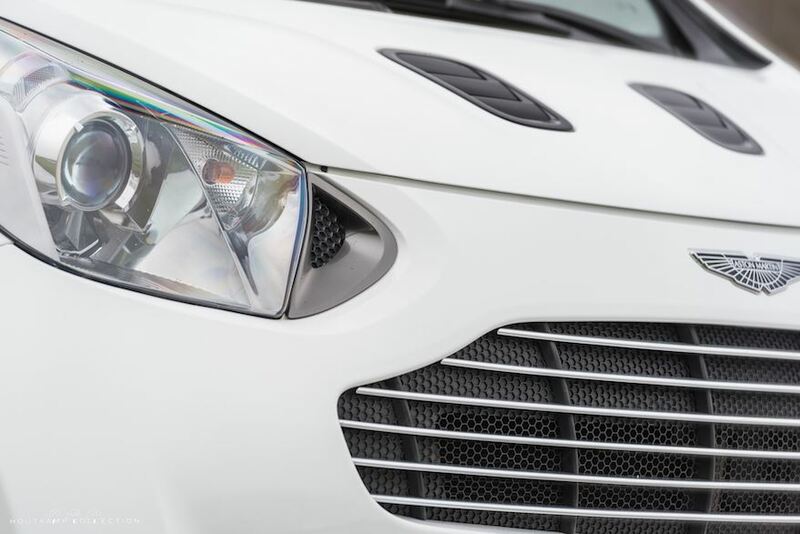 According to us the damages are too small to repair but if the new owner wants to have the car as new we can easily repair. 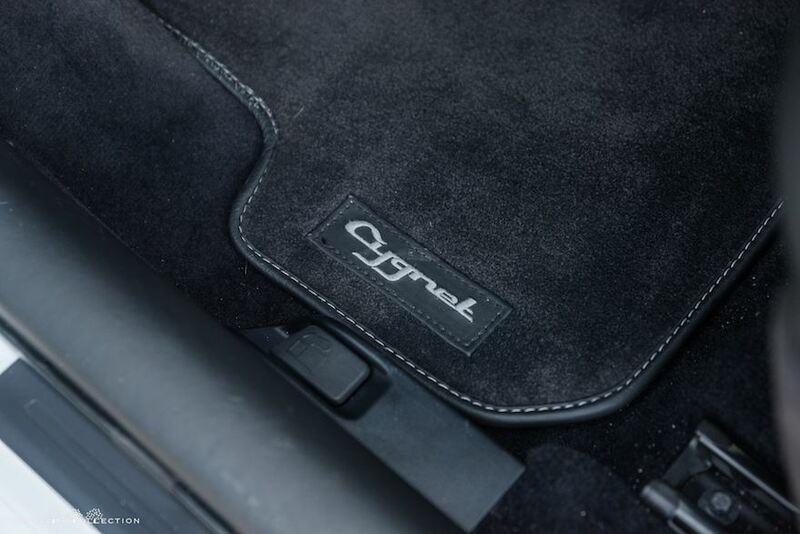 The rest of the Cygnet is very nice. 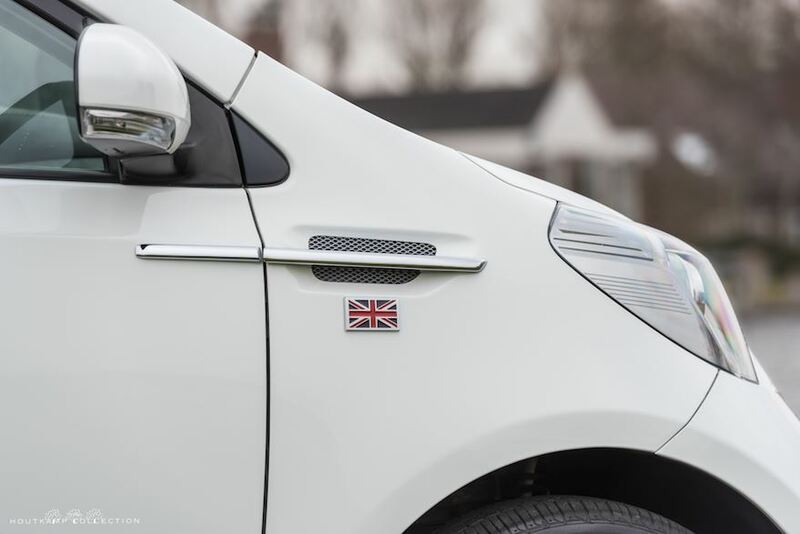 Some very very minor spots can be found due to the use of the car. 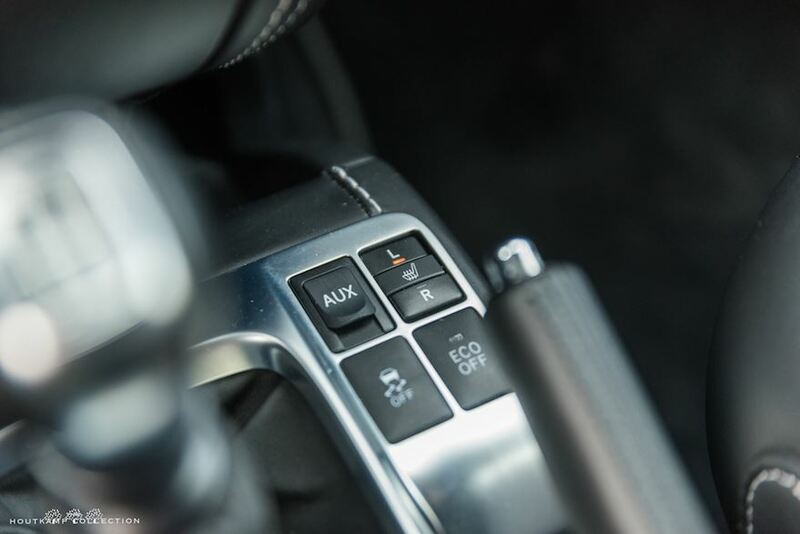 After 41.000 kilometers certainly no strange signs of use. 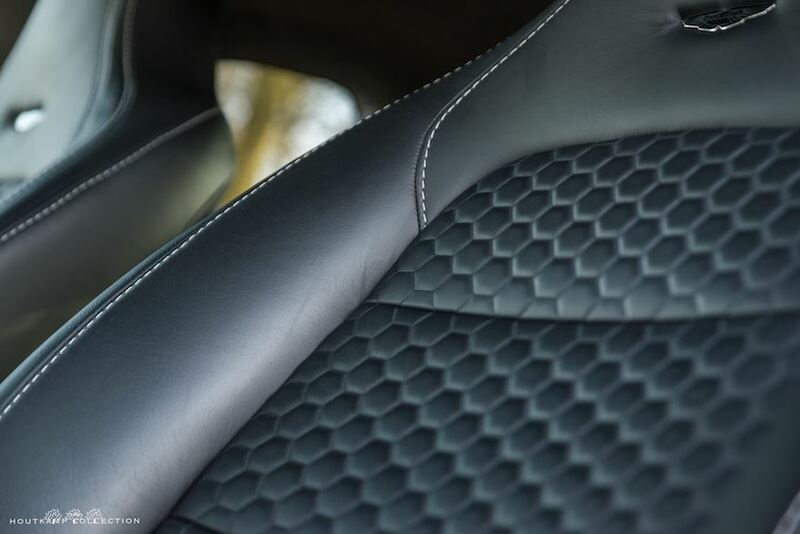 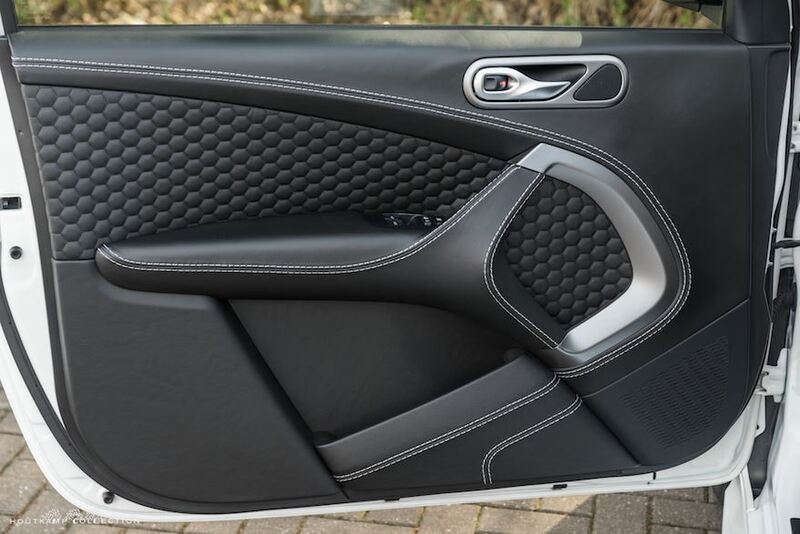 If you enter the car it is an oase of very soft (handbag quality) leather. 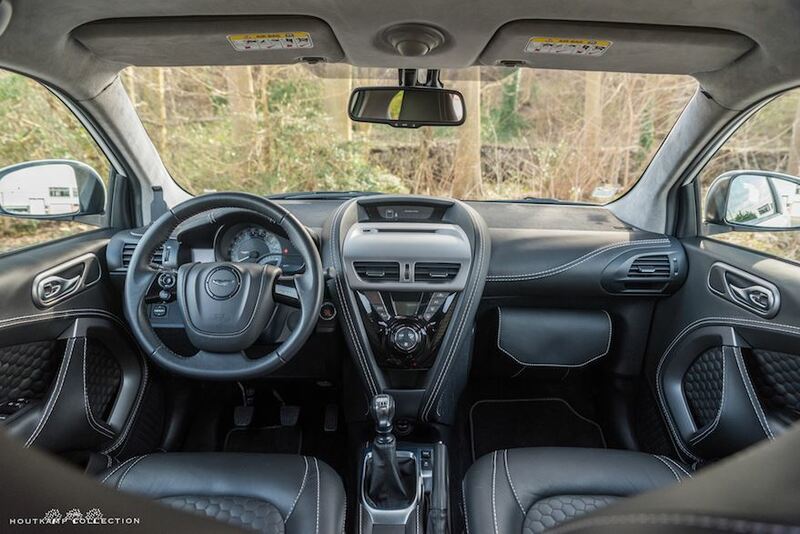 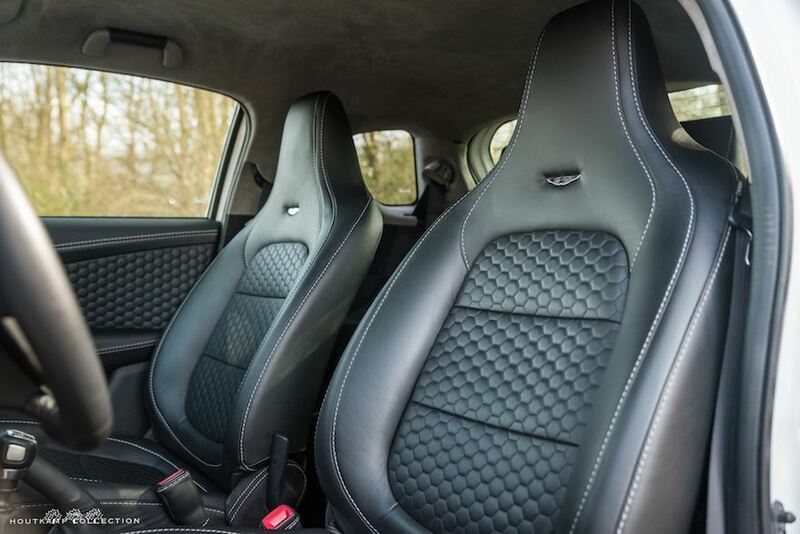 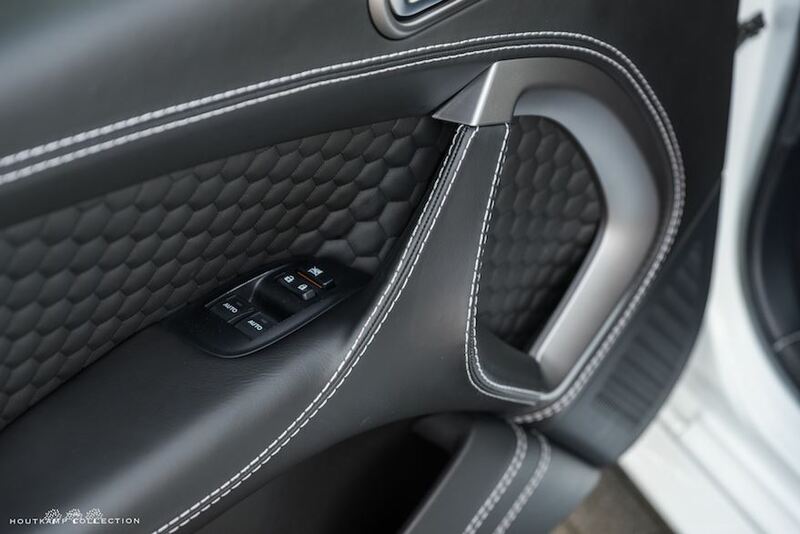 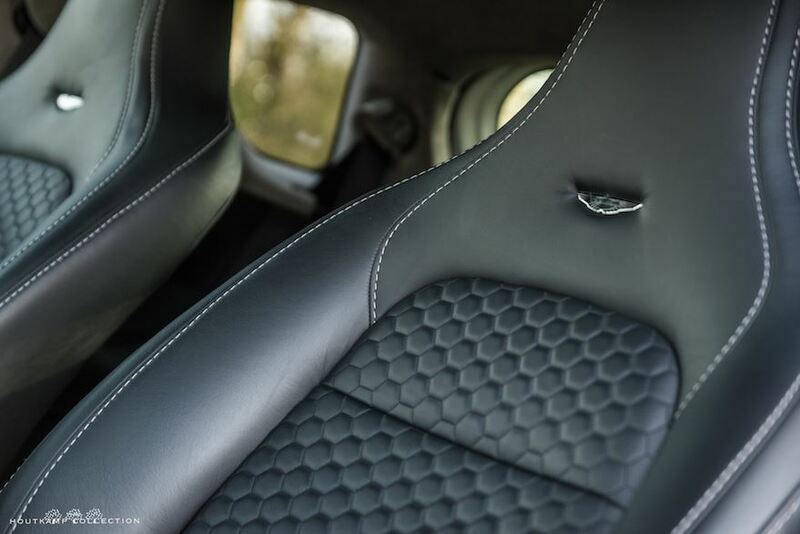 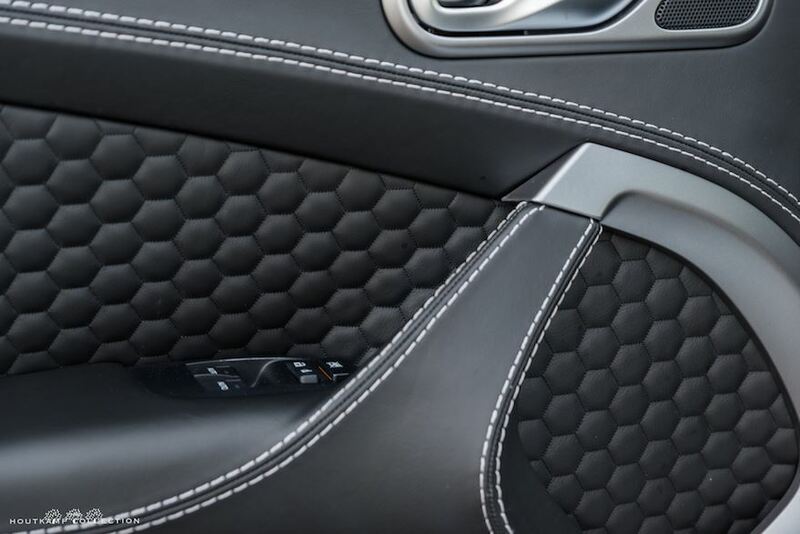 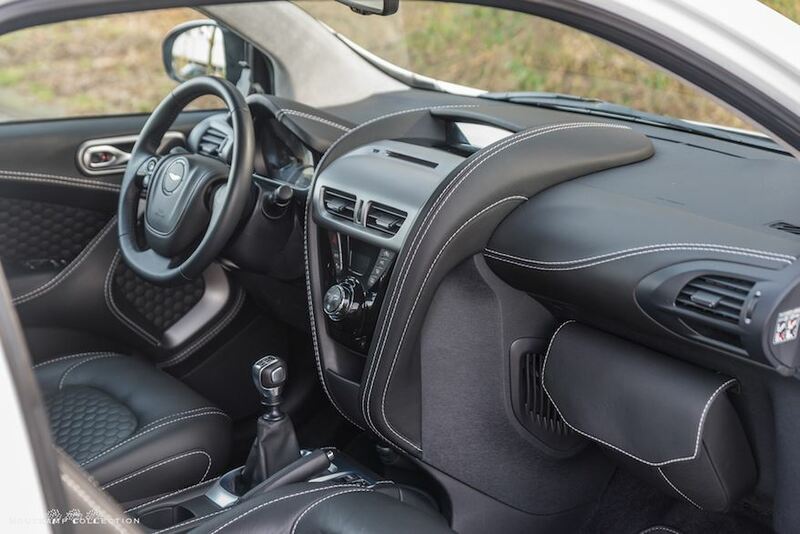 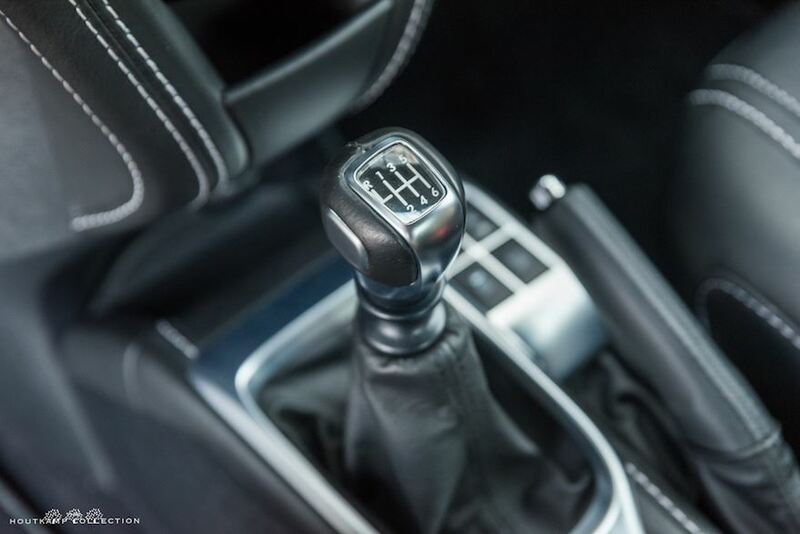 The 97 horsepower four-cylinder delivers optimum mileage and with the Aston accoutrements provides its passengers distinctive creature comforts. 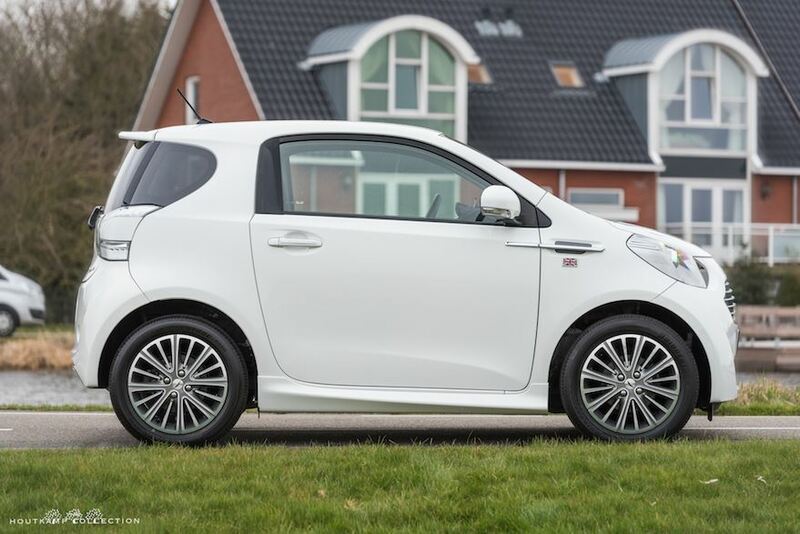 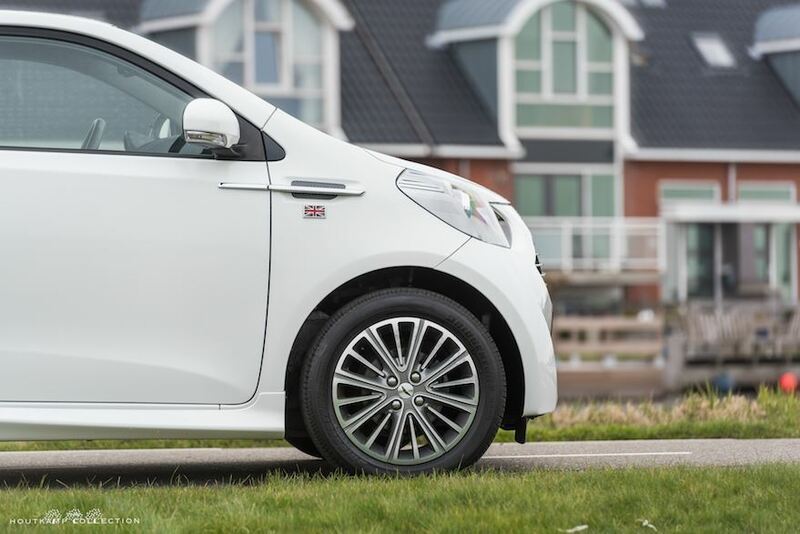 So for those who want the convenience of a city car with its super short wheelbase, incredible turning circle diameter and fuel sipping mileage but still desire luxury to enhance the experience, the Cygnet delivers.